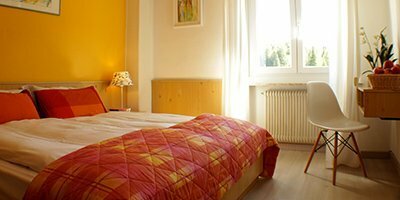 Double, 2-twin, 3-bed, 4-bed rooms and family suites: Park Hotel Sancelso offers a varied type of accommodation in order to meet any need! 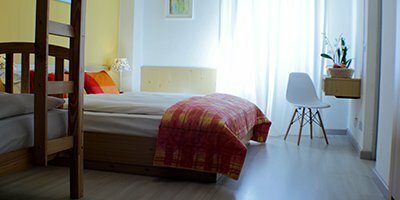 Park Hotel Sancelso in Bellamonte offers a wide range of very comfortable double, 2-twin, 3-bed and 4-bed rooms. 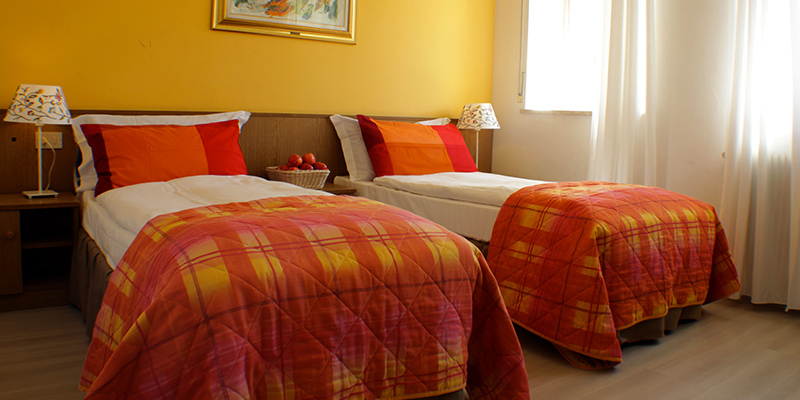 The hotel is also fitted with four comfortable family suites for large families. 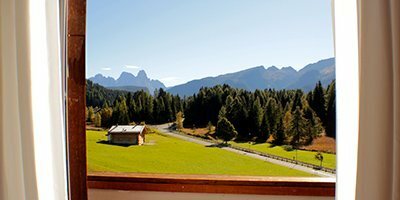 The large and well-lit rooms overlook the magic view of the Pale di San Martino group, the Lagorai mountain range and the Panaveggio Forest. 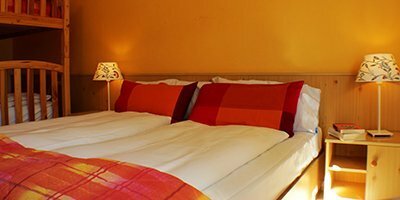 All our rooms are fitted with their own bathroom, free Wi-Fi, TV and safe-box. Cradles and cots available for our younger guests. 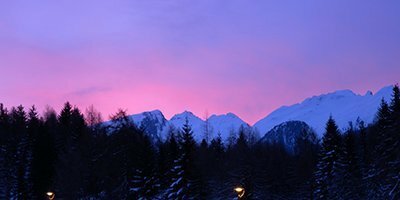 Our rooms offer a comfortable and cozy accommodation, with a wonderful view of the Pale di San Martino Group and the Lagorai mountain range. They are fitted with their own bathroom, free Wi-Fi, TV and safe-box. Cradles and cots are available upon request. 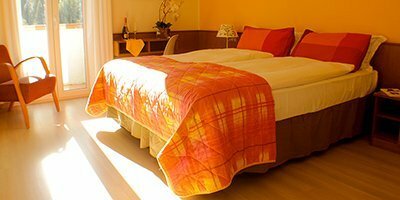 Our 3-bed and 4-bed rooms are large, well-lit and fitted with everything you need for a pleasant stay. 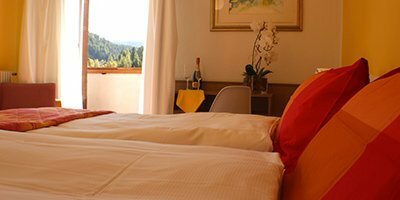 Park Hotel Sancelso also offers suites for 6 persons, composed of a 2-bed room and a 4-twin room, with a wonderful view of the Pale di San Martino Group and the Lagorai mountain range. 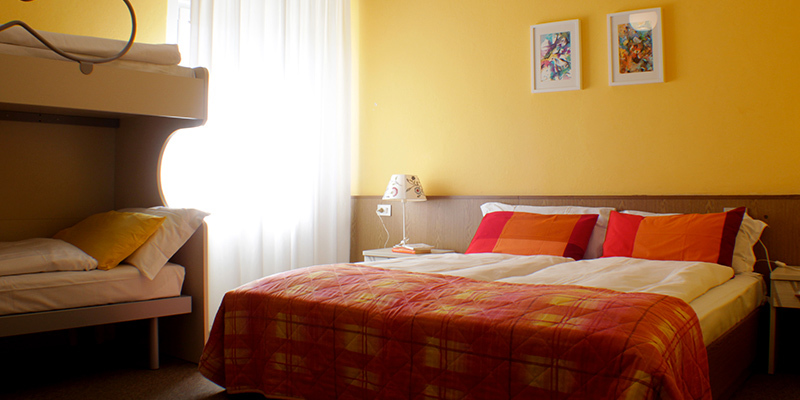 Park Hotel Sancelso also proposes two suites composed of two independent 4-twin rooms with a well-lit hall. They are fitted with two private bathrooms, free Wi-Fi, TV and safe-box. Cradles and cots are available upon request.